Florence Grey, is our humorous, cultural, dynamic, unforgettable, dram enjoying, Madam Chairwoman of Feis le voluntary committee. It is Festival of Music and Malt, which started 30 years ago. It started purely as music. But, we always had the whisky nosing, that is a favourite. We asked the distilleries if they would take people round – we were ahead of the game, there were not really any visitor centres in these days! Walk Islay Week came out of the feis. We organised a walk at the begining and the end of the festival, and now they have their own week. There are many knock on effects of the festival. The Feis is run by volunteers. Each distillery has their own Open day, but all the festival events; the whisky nosing, the clootie dumpling ceilidh, an evening with Islay folk, the final fling, and the organising, is done by local volunteers. We host events throughout the year to raise money so we can offer ceilidhs and music for our visitors during feis week. We have dancers, musicians, bakers, bar staff, stewards, people hosting musicians, singers, world class pipers, and they all give freely of their time. Feisle name belongs to the Festival of Music & Malt, but we let the distilleries use it. It is also in our constitution that we don’t stand on other events toes…. we are all here for Islay! What do you like about being on the committee? I like sharing the island, I like being an ambassador for the place, I like the island culture and songs and sharing all this with the visitors. There are 36 kells on Islay ~ Kilchoman, Kilchiaran, Kilmeny and so on – monks were found in every orifice! Islay is Fortress Islay, there are lots of ironage forts. There is a fort on the Ard at PortEllen. There are big views from all of them. They could all see from one to the other. Islay was a great place of power. There are Norse influences. 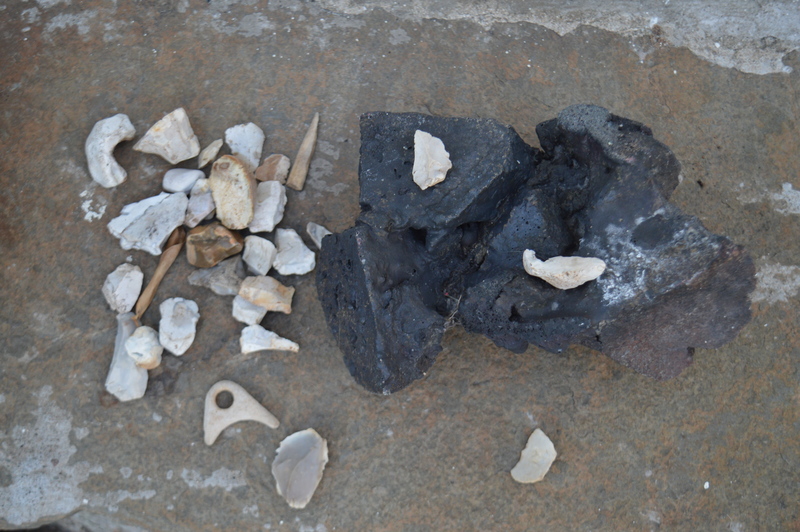 There is no natural flint on Islay, but lots of flint to be found. People hunted deer on Jura, they migrated after the animals. 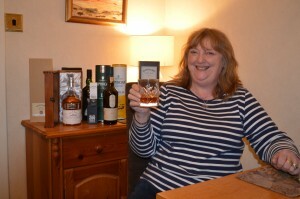 Islay, and the Feis, is not ONLYabout whisky! 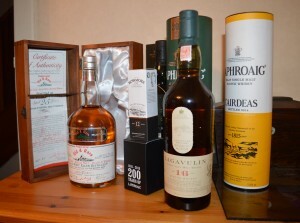 Do you have to be a whisky drinker to join the committee? No! You just have to love Islay! What does the Feis mean to locals? Well, it’s a great boost to the economy. I think locals are quite proud of the festival. 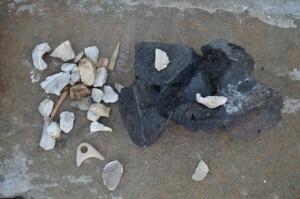 The whole island comes together to look after the visitors. Maintaining basic hospitality is at the crux of our festival. What does the Feis mean to visitors? They can’t believe that so many folk come together, young ones, old ones… and they like the pancakes! – they like the home baking! We like them to keep the essence of Islay where ever they go. I put a piece of shortbread in their pocket when they leave the ceilidh and say to them ‘Save if for your dram at New Year, then you can think of us, remember Islay and your friends’. Walkers of Aberlourhave been supporting us for 22 years! What has changed since you became involved? You have to move with the demographic ~ we now have online ticket sales. What could people do to help the Feis committee? Maybe a bit more volunteering, we always need young blood and enthusiasm! How do you survive the Feis week? Plenty of laughter and just keep going until the Final Fling! With which dram will you toast the forth coming festival? Well…. I have quite a selection stashed away, so who knows…….?! 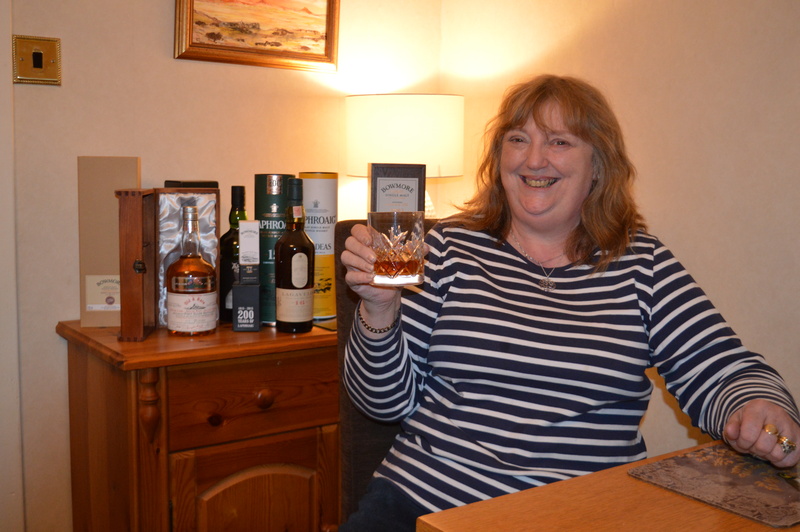 Thank you, Madam Chairwoman, for sharing with Whisky for Girls (& Guys!) and, with all our island visitors.